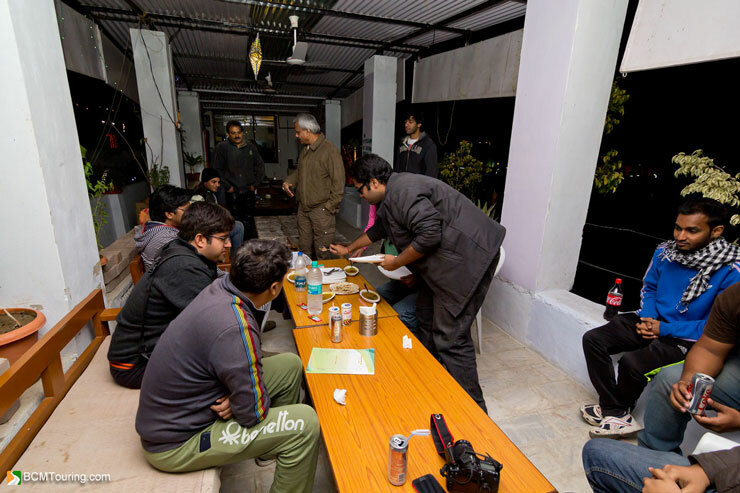 On 16th of November, a dinner meet was organized at Lake View Café, Pushkar for BCMTians visiting Pushkar Camel Fair 2013. 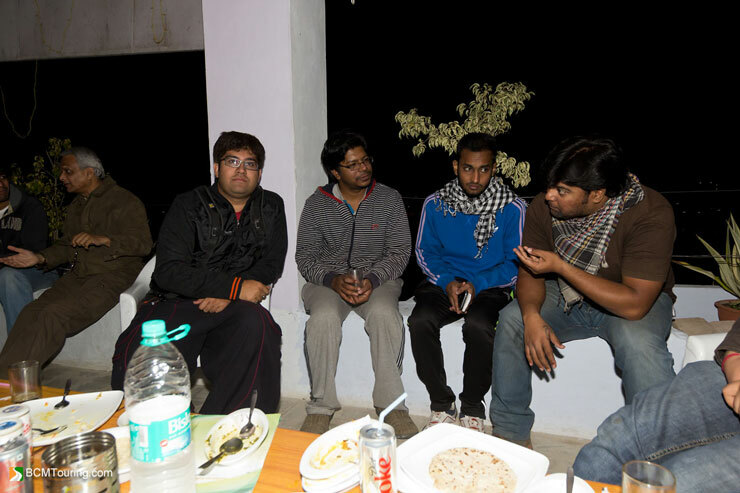 Pushkar Camel Fair Dinner Meet saw participation from BCMTians from North and West India and provided an opportunity for those visiting Pushkar Mela to meet fellow BCMTians and share their anecdotes and experiences. 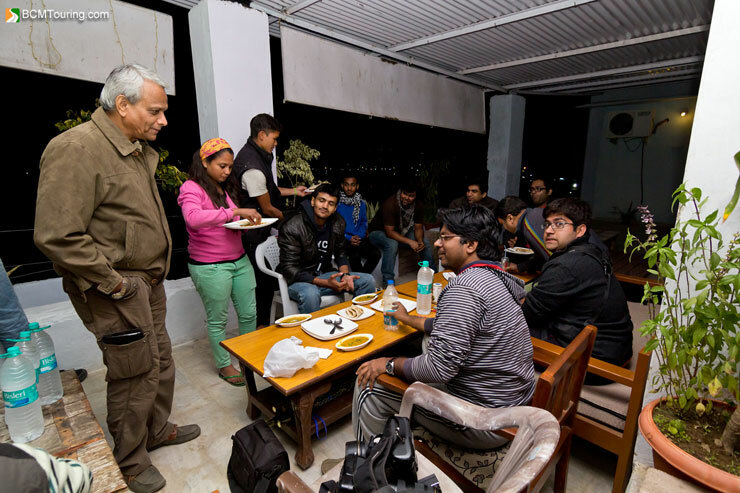 Few photographs from the dinner meet. You can view photographs taken by BCMTians of Pushkar Camel Fair 2013 at the following link, Pushkar Camel Fair 2013 photographs.